regulations that have ordered our life for centuries". 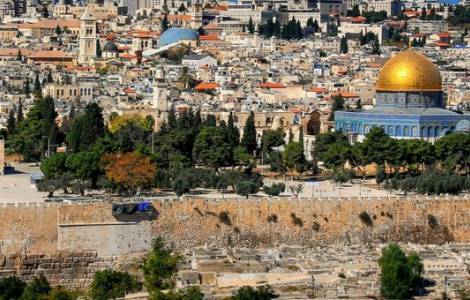 The document, published yesterday by the official channels of the Churches, is signed by thirteen heads of Churches and Christian communities present in Jerusalem. The list of signatories is opened by Teophilos III, Greek Orthodox Patriarch of Jerusalem, and also includes Archbishop Pierbattista Pizzaballa, apostolic Administrator of the Latin Patriarchate of Jerusalem, and Father Francesco Patton OFM, Custos of the Holy Land.